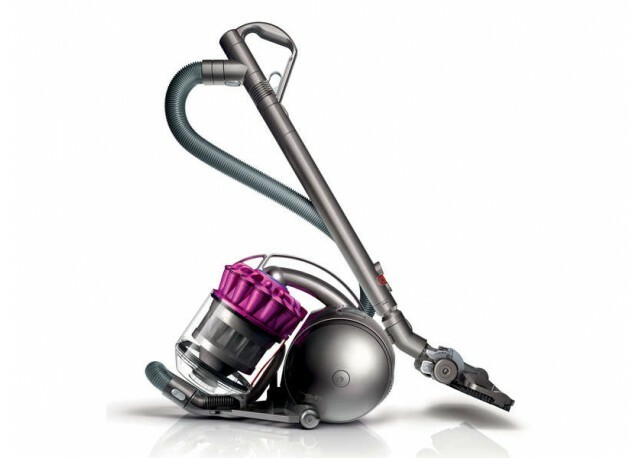 This vacuum cleaner has a Dyson cyclone which captures more tiny dusts than any other cyclone. Its patented technology Radial nerve Root Cyclone ™ maximizes the suction power and insures a high dirt and the dust collection. Hard move are over with the technology Ball ™ which offers a central direction for more control. The device is so easy to control around the obstacles. It captures tiny particles up to 0,5 microns - including the pollen, the molds and the bacteria and so rejects a cleaner air.